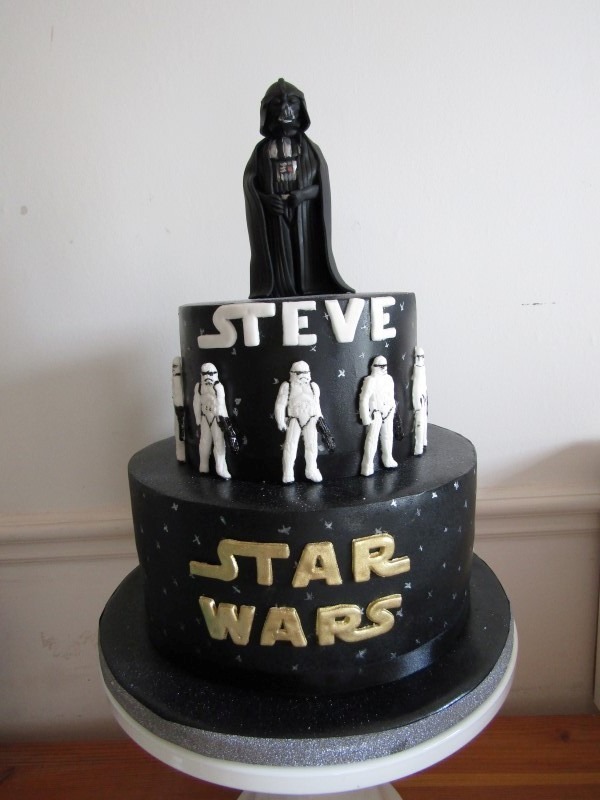 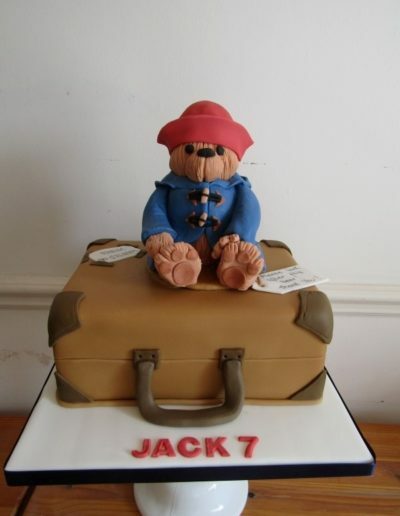 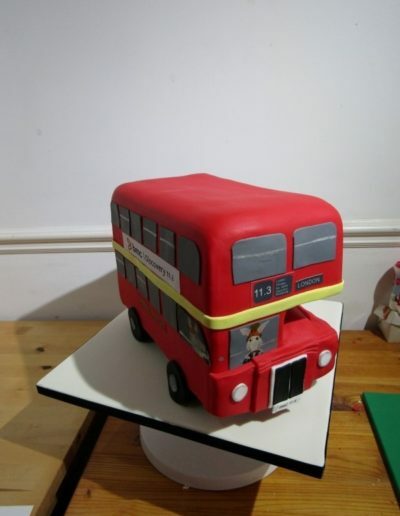 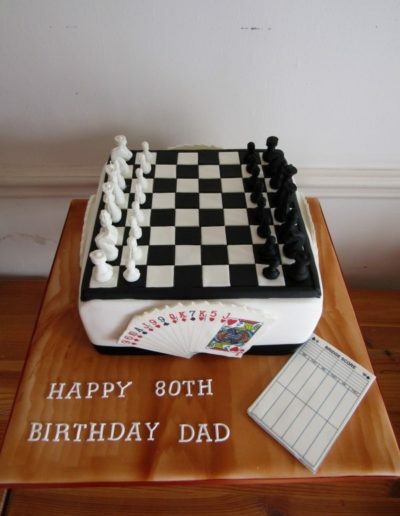 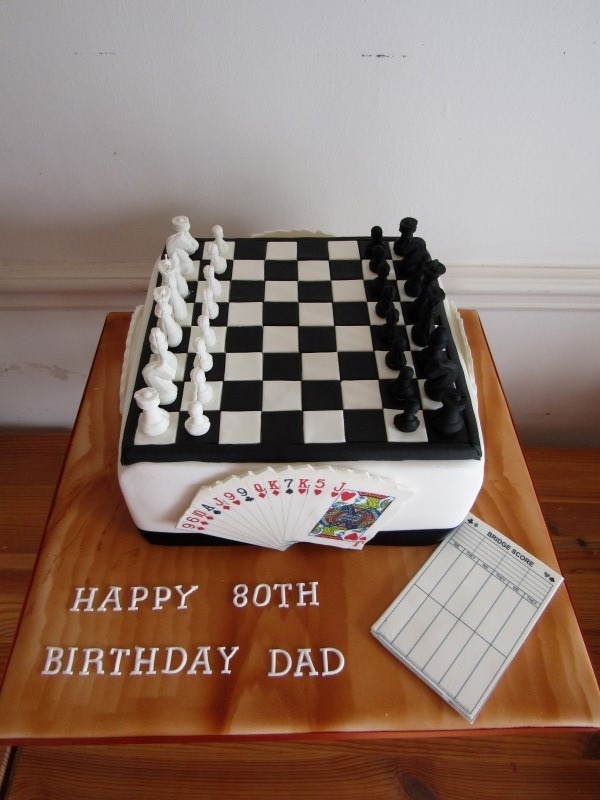 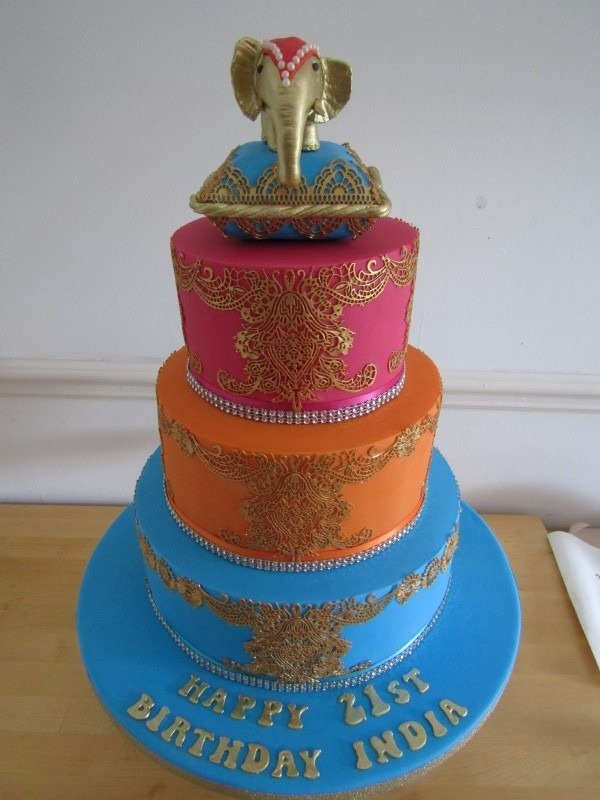 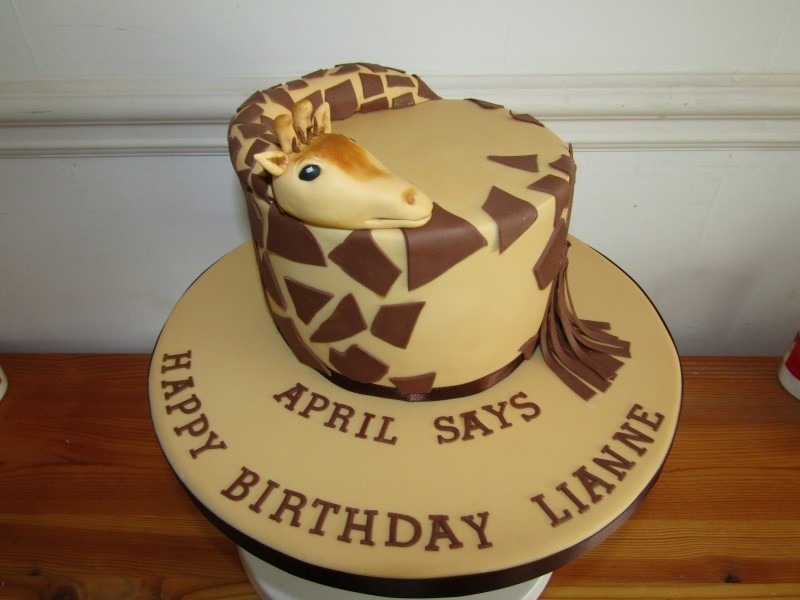 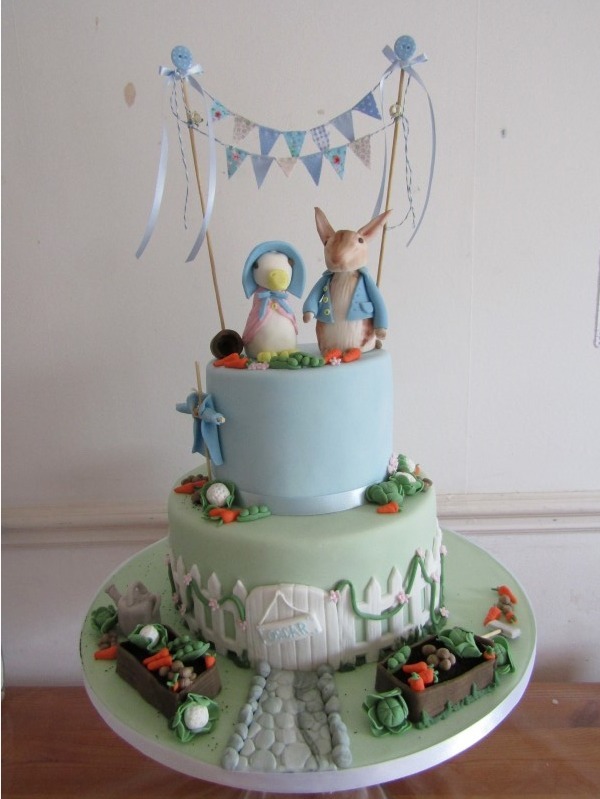 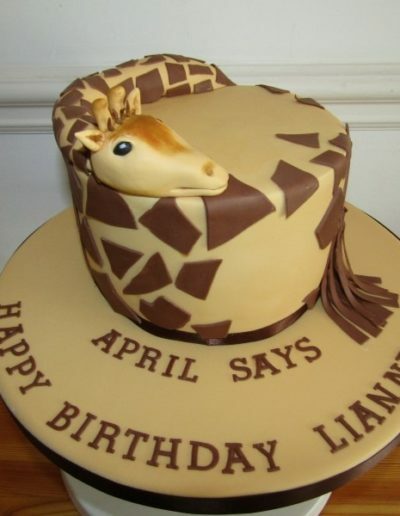 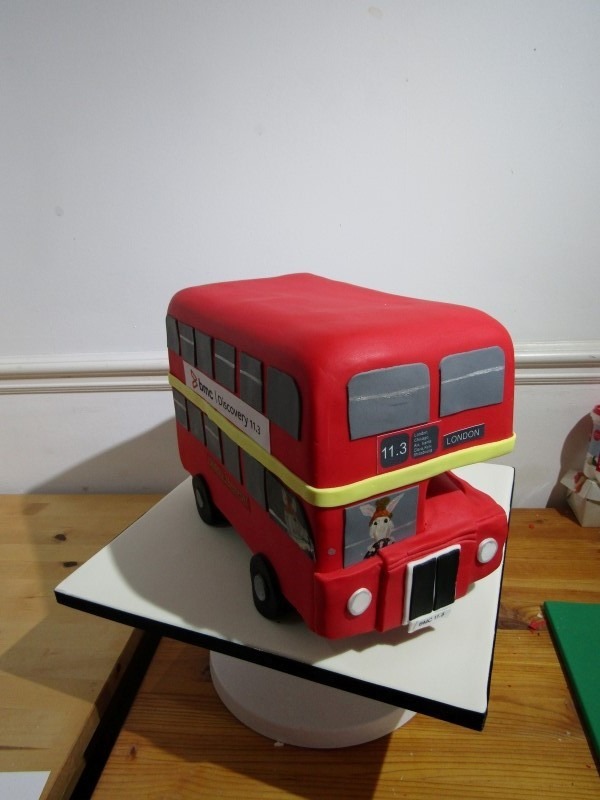 Iced Images are makers of handcrafted luxury Celebration and Novelty Cakes from our home studio near Maidstone, Kent. 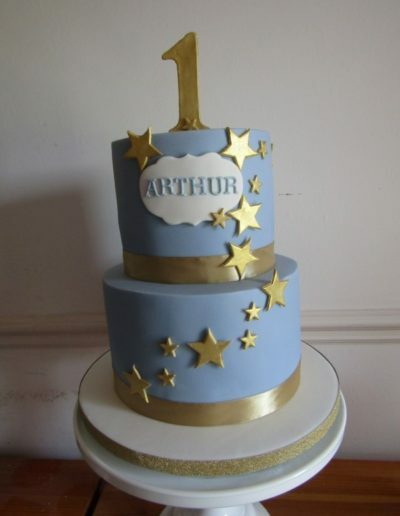 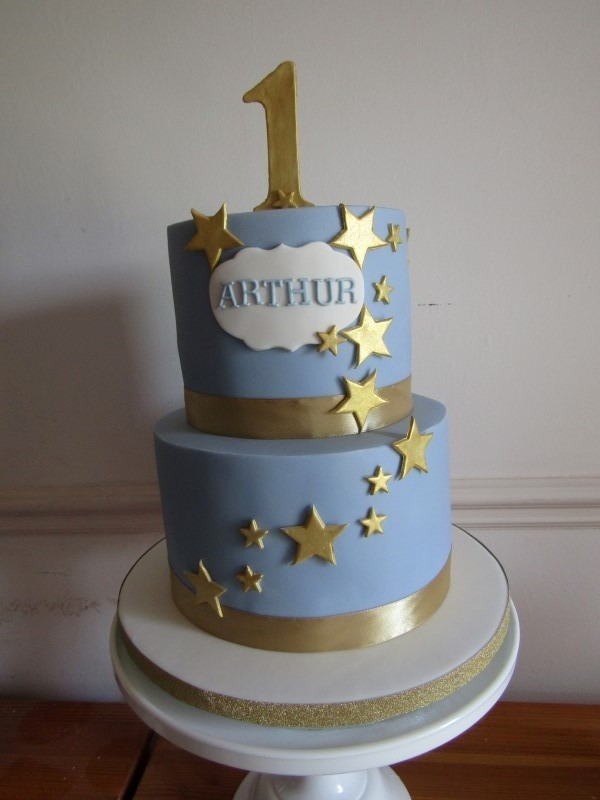 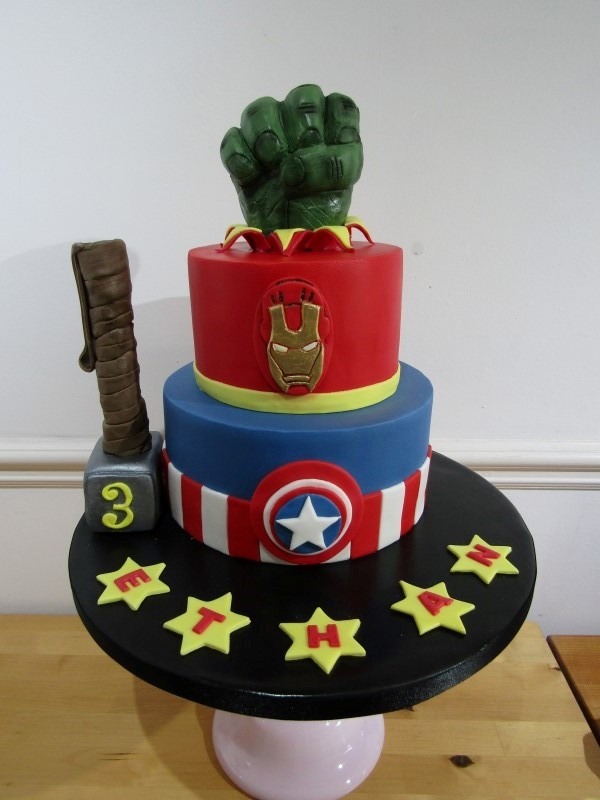 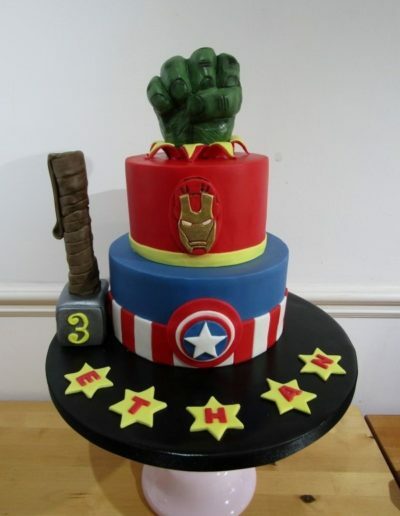 Celebration Cakes can “make” an occasion, the cake being “the icing on the cake” for a birthday party, baby shower, baptism, graduation to name but a few special occasions. 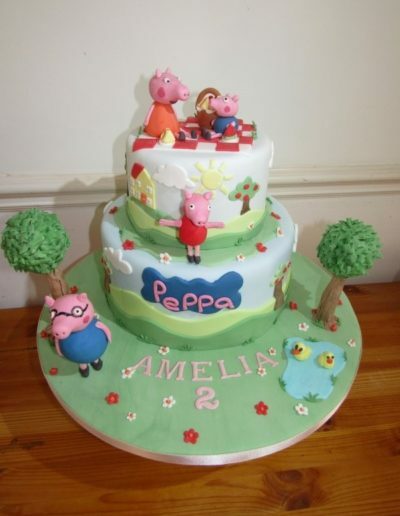 The cake can be a pretty cake for a lady or little girl, a novelty cake for the fun of it, a number cake is great for a milestone birthday such as 18, 21 etc. 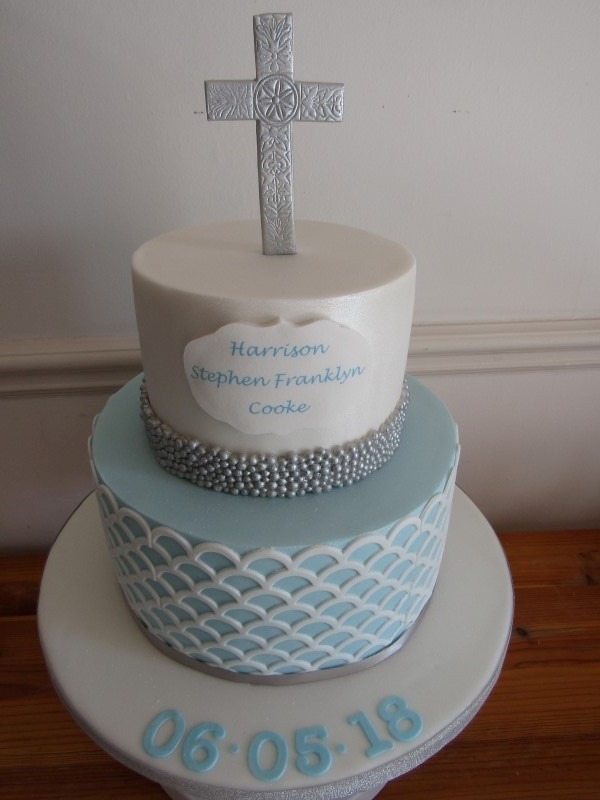 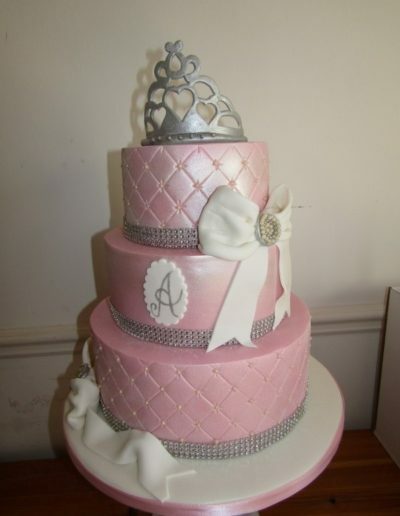 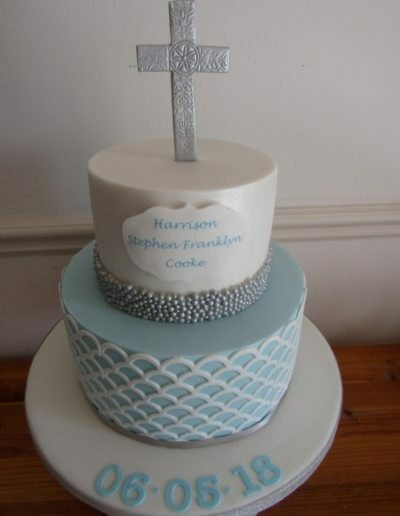 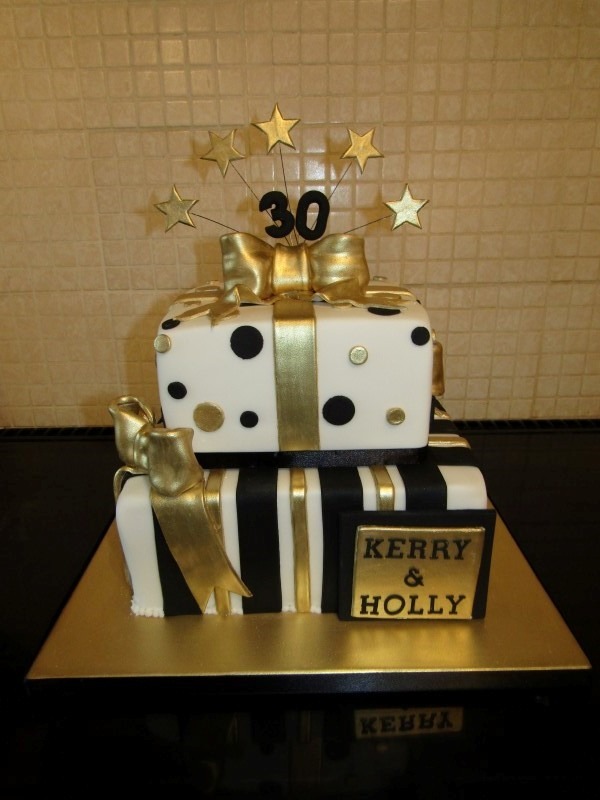 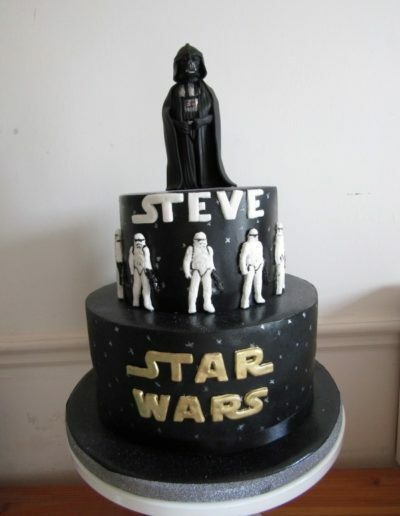 or a tiered cake to bring a bit of glamour to a special occasion. 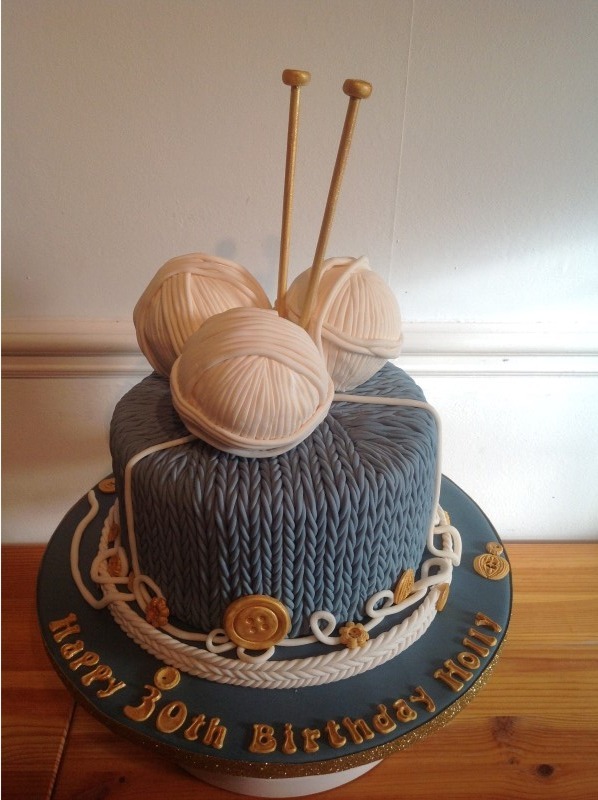 Our fabulous creations are available for collection from our studio in Ditton, Kent on an agreed date and time. 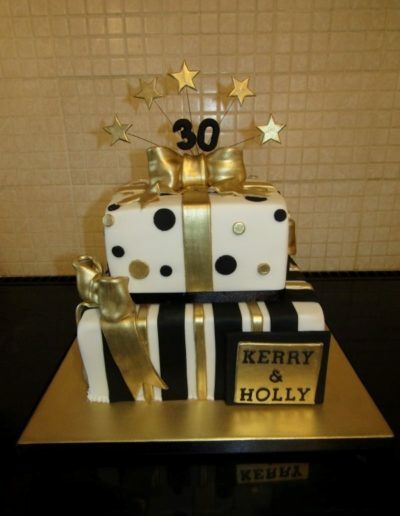 Delivery across Kent can be arranged if required on a mileage bases, minimum charge for delivery is £20. 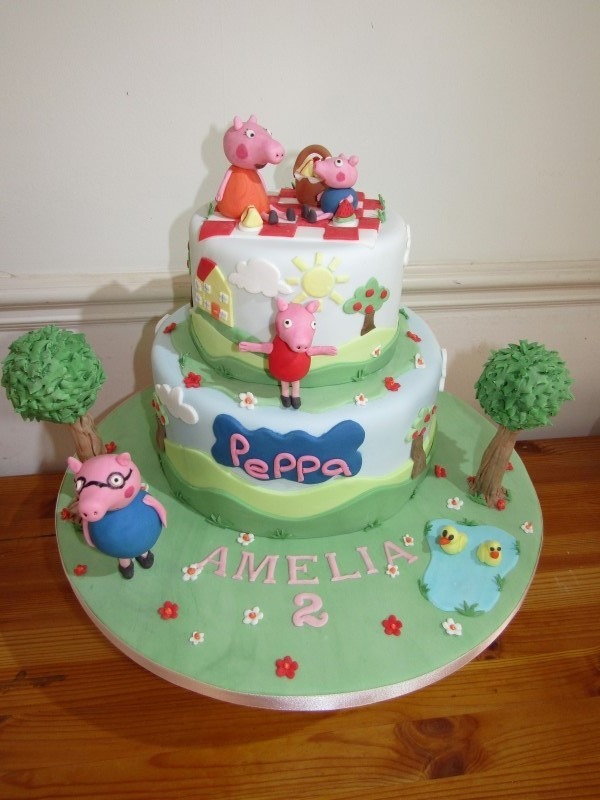 See below some of our most recent creations. 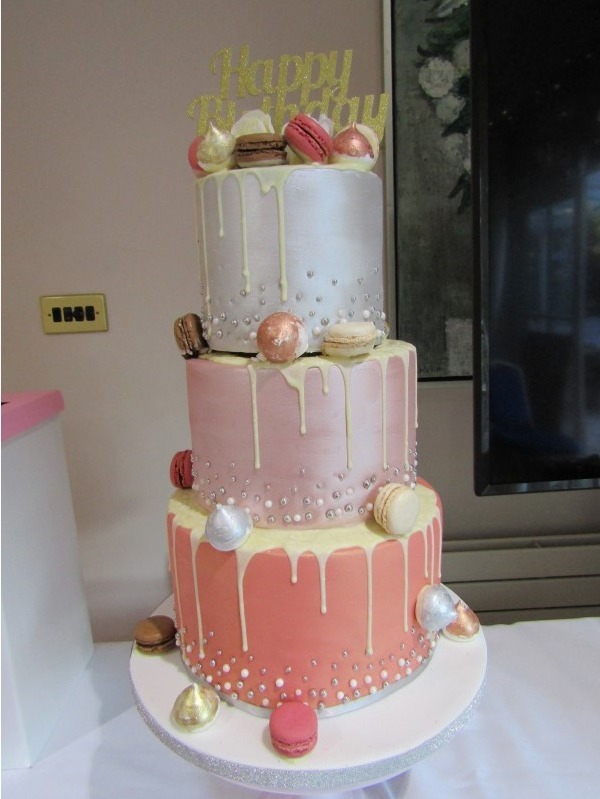 It is not possible to post a picture of every cake we have made over the last 20 years, but many are on our Facebook and Instagram pages!